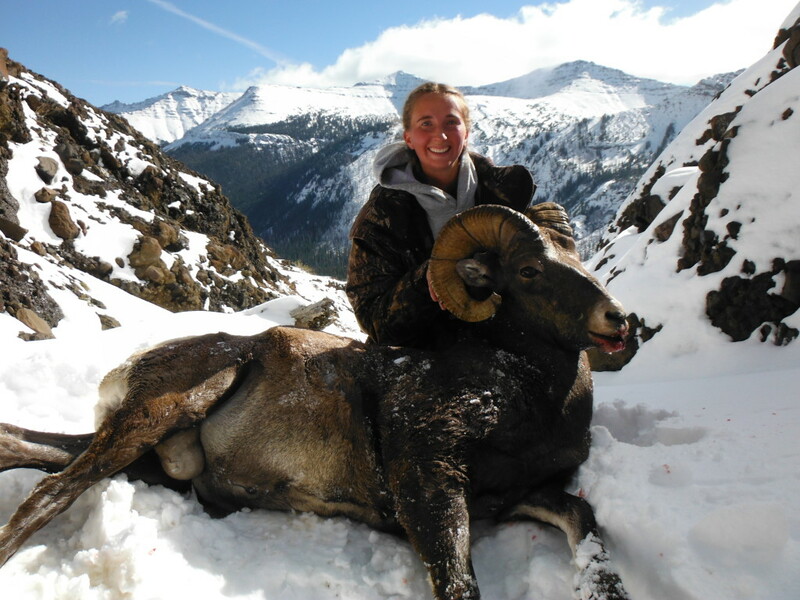 The following entry comes from Breanne Thiel, an avid hunter and newest addition to the Faces of Hunters bloggers! What is your favorite method of hunting? 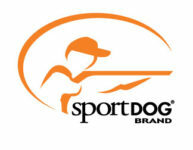 My favorite method of hunting is rifle hunting for big game animals; elk, deer and antelope. Of these three species, elk are my favorite. When I was little, my dad, grandpa and a couple family friends would go elk hunting each fall. They would be gone for anywhere from a weekend to a week. When they returned with their harvest, I was always excited to see the elk and help cut up the meat. The idea of being in the mountains pursuing an animal seemed so grand to me. When I was 11, The Wyoming Game and Fish Department change the legal age for hunting big game animals from 16 to 12. My dad and mom asked if I wanted to hunt. I replied yes. My dad then asked me what I wanted to hunt and I told them elk. At first my parents were kind of surprised and it caused a little rift in our extended family. My extended family is a little sexist, and I remember my grandma being very stern in the fact that women do not hunt. I remember her telling me that women are nurturers, not killers. Fortunately for me, my parents didn’t listen to the extended family and took the necessary steps for me to hunt, like registering for hunter safety and helping me apply for an elk license. More importantly, my father also taught me how to shoot and safely handle a firearm, to respect the land and wildlife and the ethics of hunting. That next fall when I was 12, I drew my first elk tag. We went to the mountains and set up camp for a week. Those along on this trip included my dad, my mom, my grandpa and my dad’s childhood friend. I shot my first elk that year and instead of being traumatized by the experience as some family members predicted I would, I was hooked on hunting. It’s been 17 years since I shot my first elk, and I have been on several amazing hunting trips since then. But elk hunting has a special place in my heart. When I’m hunting elk, memories of that 12-year-old girl that was so excited to finally be out hunting flood my soul. That first elk hunting trip lit a spark inside me that has since grown into a burning passion for the outdoors and hunting. I am currently working for an advertising company that does local advertising for businesses and web design. They create clothing designs for businesses and schools. I work in the clothing part of the business doing heat press designs. I’m going back to school for journalism and communication, but in 2009 I graduated with a Bachelor’s degree in fish and wildlife management. From 2009-14, I worked various wildlife tech jobs around the state of Wyoming. My passion is the outdoors and hunting, and I think obtaining a journalism and communication degree alongside my fish and wildlife management degree will help me to educate others about hunting and inspire others to be passionate about the outdoors. What is your most memorable experience while hunting? Hunting to me is about the entire experience – it’s not just about the kill, filling tags or getting the trophy animal. Hunting is about experiencing the outdoors with family or friends or just to find serenity within. This is the most important aspect of hunting that my father has taught me. But if I had to choose my most memorable hunting experience, it would be my Alaskan moose hunt. My senior trip was an Alaskan moose hunt with my dad and one of his friends. Moose are my favorite animal and we spent about a year planning this trip. The whole experience of hunting an animal we’ve never pursued before, in an area we’d never been, all self-guided was an experience I’ll never forget. We spent 10 days in the Alaskan wilderness. But it’s not so much the hunt itself that made this trip so memorable. We hunted near a village that is only accessible by plane. Since we were doing a self-guided hunt, our outfitter could only transport us to and from his base camp. My father and I both got a moose. The night before we were to fly out, we stayed in the village. Many of the houses in the village had dirt floors and very few had running water or electricity. There were small huts along the river for smoking salmon. The elders in the village spoke their native language and very little English. One elder Eskimo woman came over as we were cutting up the moose, and after some charade-type hand movements, we discovered that she wanted the bones. We told her yes, and later asked the outfitter what she was wanting to do with them. He said that we had made her day by giving her the bones because bone marrow soup is a delicacy among the elders. Seeing how the Eskimos lived in this village really changed my perspective of life. I didn’t know that people lived in the manner in which they did. Maybe part of it was being young and naive, but after that trip that I can never complain about where I live or have lived. I’ve always had electricity and water in my home and there’s never been dirt floors. During the winter time, I can go to the store to get food. In the winter, this village is almost completely cutoff from the rest of the world. Visiting this Eskimo village is what made this a memorable hunting experience. What do you perceive as the largest threat to our outdoor heritage? I think the largest threat to our outdoor heritage is the lack of knowledge about hunting, the history of hunting and stereotypes. The lack of knowledge surrounding hunting is a threat because many do not understand how hunting is conservation. Many people do not understand trophic levels, caring capacity or the North American model for wildlife conservation. Nor do people understand how the sale of hunting licenses and the Pittman Robertson Act provide the funds for wildlife management and conservation. The history of hunting is a threat because there have been species that have gone extinct because of market hunting such as the passenger pigeon. And there are species, such as the bison, that have almost gone extinct because of similar hunting practices. However, this happened during a time when there was unregulated hunting and no game laws. Fish and wildlife management is relatively new field. But these examples are taught in history classes. Stereotypes are a threat because hunters are viewed by some as these ruthless killers who want the biggest trophy animal to hang on their wall. They don’t understand that true hunters care for the wildlife and land and want to see species thrive so that they are here for future generations. Who do you enjoy sharing your passion for the outdoors with? The person I enjoy hunting the most with is my father. When I said I wanted to hunt when I was 11 years old, he didn’t tell me that couldn’t hunt because I was a girl. Instead, he taught me about what hunting truly is. Experiencing the outdoors with the ones you’re with, and respect for the wildlife and the land. I’ve learned more about an animal while hunting them than I ever have in any textbook. I’ve also gained new-found respect for each animal that I’ve pursued. I’ve seen some amazing things on hunting trips and created a lot of memories. My father has been with me for all my firsts: elk, deer, antelope, moose, turkey, bison and bighorn sheep. 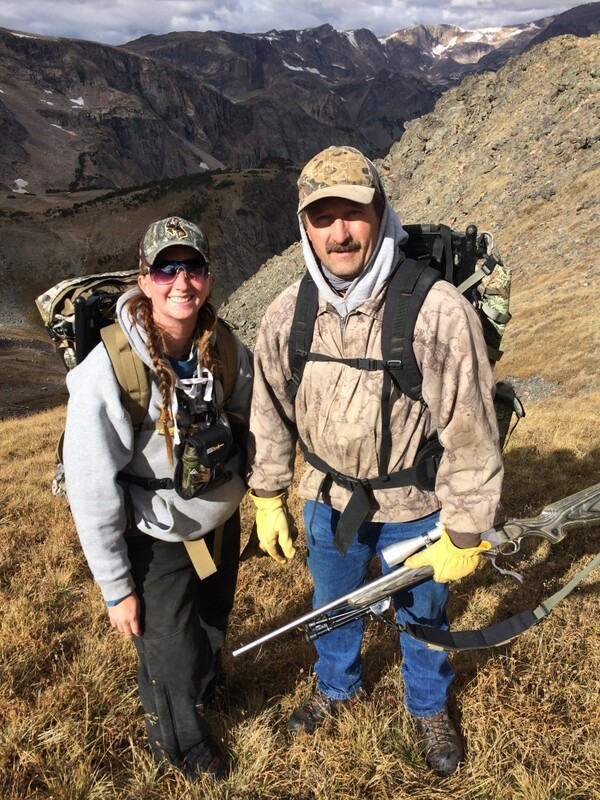 We’ve learned a lot about each on hunting trips and have created a lot of memories together. My father passed on his passion for hunting and the outdoors to me.